Welcome to day 2 of the MFT Card Kit countdown which also doubles as a surprise countdown for the 'Witch Way to the Candy' re-release! I have another card using the images that I colored up. 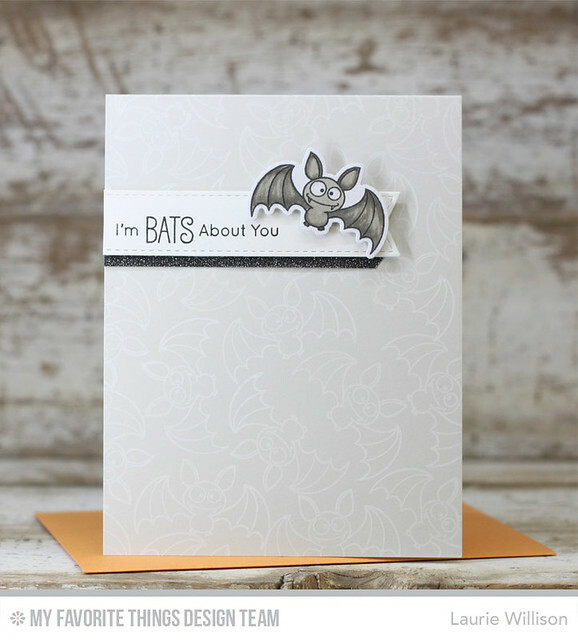 I stamped the bat in white ink all over a light gray card stock. 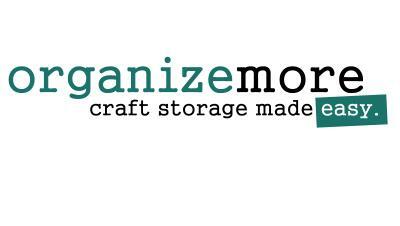 Then I stamped a sentiment on a stitched banner die and added the bat to the banner. I tucked in a little black glitter card stock below the banner and then attached the whole thing to the top of the card front. There is lots more to see from the rest of the Design Team. 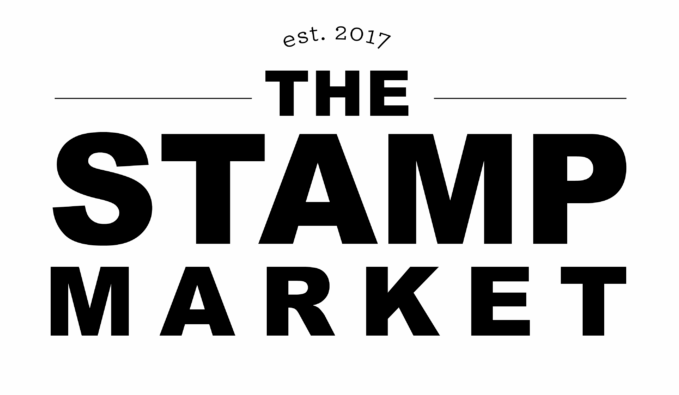 Head on over to the MFT Blog for a list of links to visit. Fabulous CAS design, Laurie! 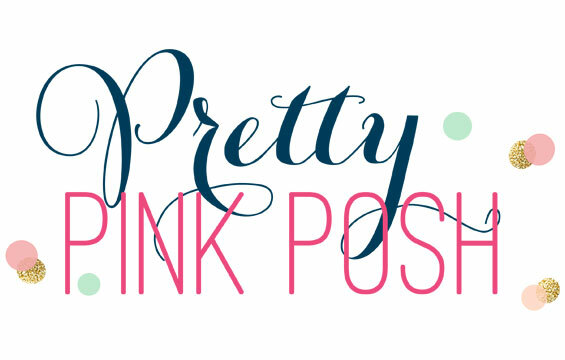 I love how you created your background and I love the sparkly black strip you placed under the banner...so clever! Wonderful details on this fabulous CAS card! Absolutely adorable! Wonderful design and I love the bg. 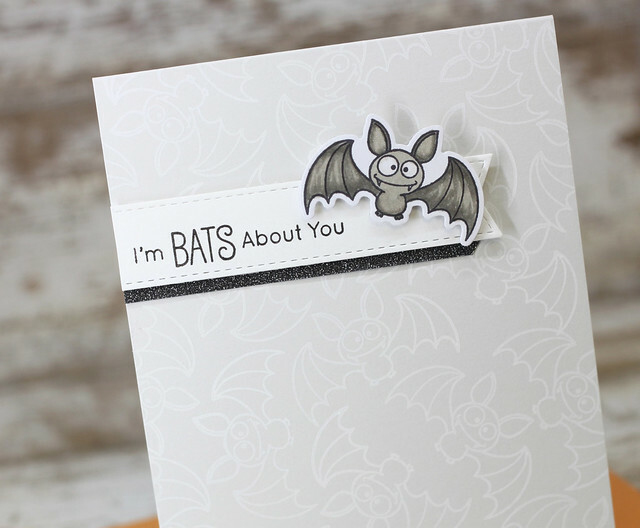 you created for this fun little bat. The background really 'makes' this card. Perfect. Clean and simple and oh so cute. Love it. The background is fabulous also. Great job. Love the bats in the background! This is so cute! 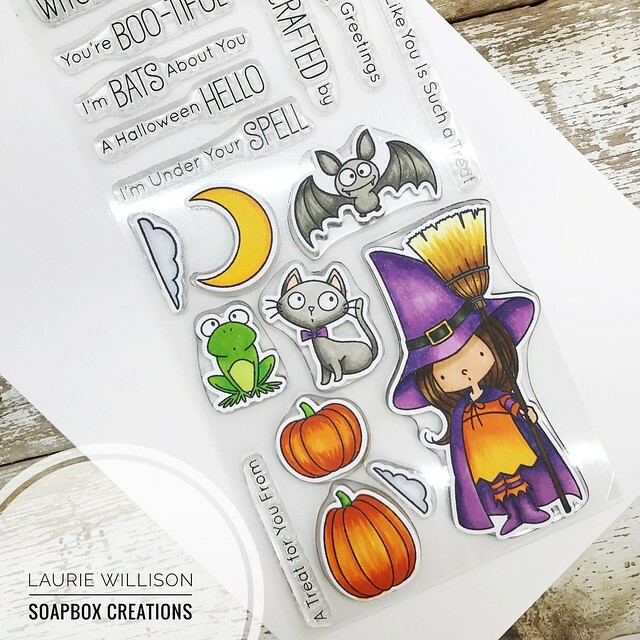 LOve your all-over, subtle stamping... and that TOAD in your darling collection of BOOtiful characters!!!! I love your coloring and cards!